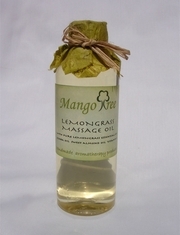 Oil MassageOur massage oils come in four fragrances thai Lemongrass, Jasmine, Lavender and MandarinThe carefully hand blended light base oil to which these fragrances are added consists of Vitamin-E, Jojoba and Sweet almond oils. They will leave you feeling refreshed and with out the stickiness associated with some other base oils, vitamin-rich and suitable for all skin types. 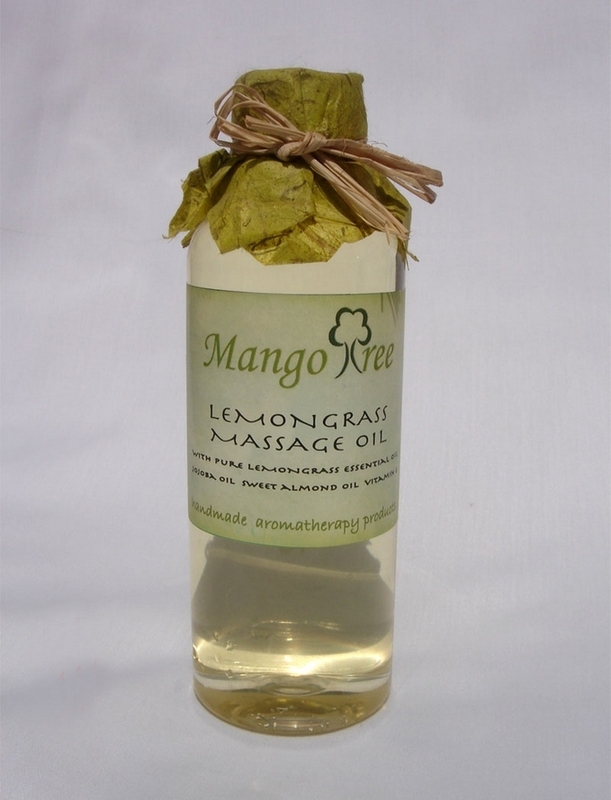 These massage oils can also be use as Moisturizers.We are also able to supply these oils in a variety of other fragrances in demand exists.Please, e-mail us for details.